Burger Bear is launching a new burger restaurant this June on Old Street Roundabout (entrance through the one of the underpasses in the station). 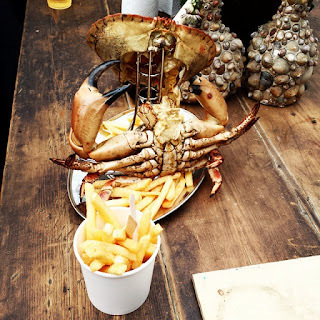 It's (finally) the home of the shipping container diner he funded through Kickstarter back in 2014, and joining him is Prawnography, a seafood restaurant from Jim Thomlinson (as seen in Fry Hard), plus Relax, a bar. 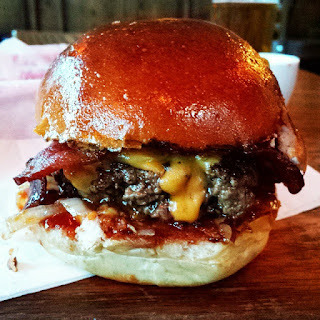 There will also be music from Burger Bear, and it'll be open every day from 16th June (Prawnography starts Tues 16th, Burger Bear starts Thurs 18th). Sounds great! "London’s iconic Old Street Roundabout is about to get its magic back with the arrival of The Capital’s newest and most hotly anticipated pop-up bar and street food market. 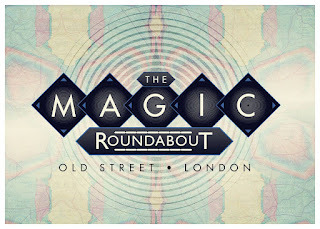 Arriving just in time for Summer, The Magic Roundabout—a brand new 500-capacity space offering up the freshest food, beats, and beverages in town—will open up atop Old Street Roundabout from June 12, Occupied by some of London’s most exciting foodie ventures, in the form of Burger Bear, Prawnography and Relax, The Magic Roundabout will be serving up the finest street food and drinks alongside killer cuts of disco music, every day from 7am-11pm. Entry is free of charge. 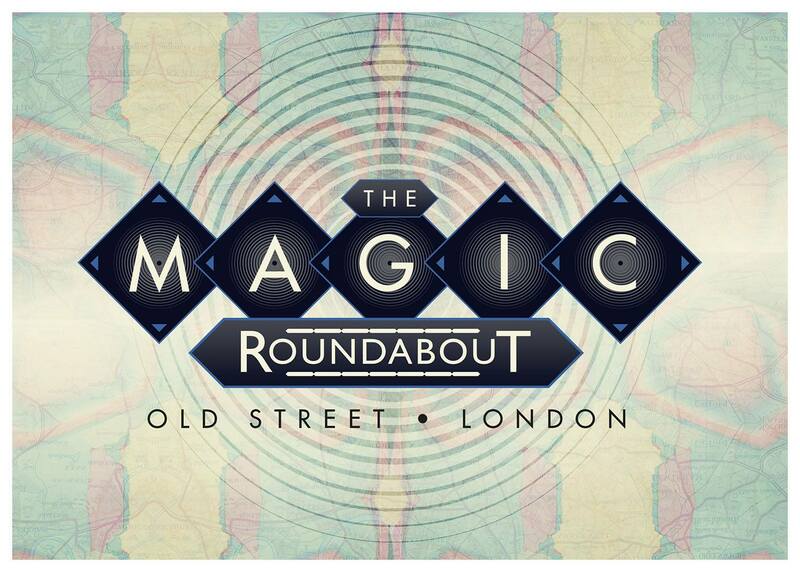 The Magic Roundabout is the brainchild of London-based entrepreneur Tom Reaney – the man behind the famous Burger Bear pop-up and Stokey Bears restaurant. Having raised £36k through a Kickstarter campaign in 2014 in his quest to create the perfect experience combining music and food, ‘Burger Bear Tom’ as he’s more fondly known, has finally secured a tenancy to transform the unique TFL site into a thriving east London market place, housed in stunning summer-ready space."